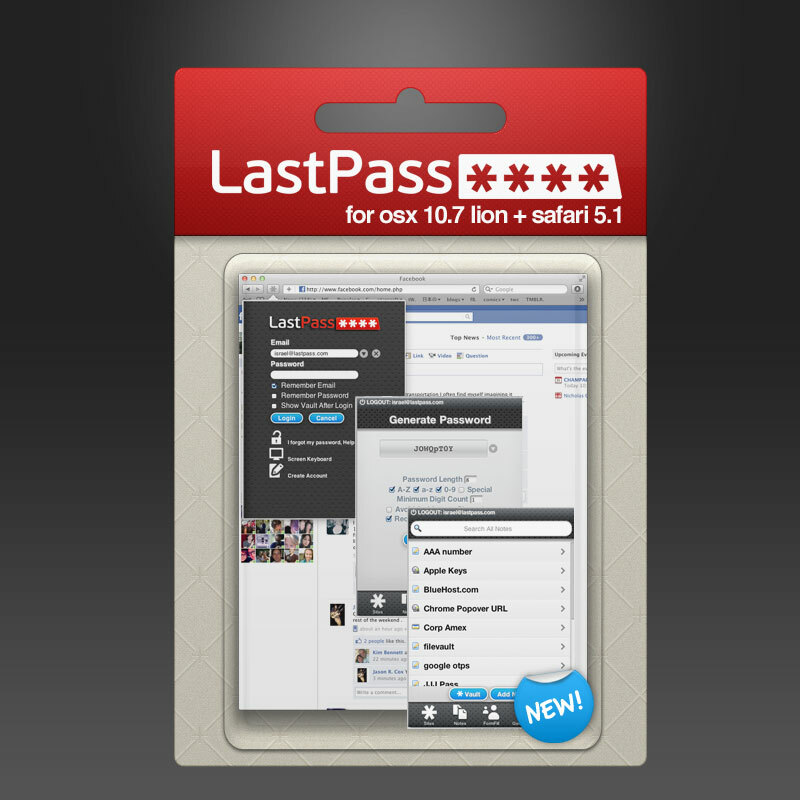 With the official announcement of OSX 10.7 Lion by Apple, we've released a new version of LastPass for Safari 5.1 - with a new look, too! 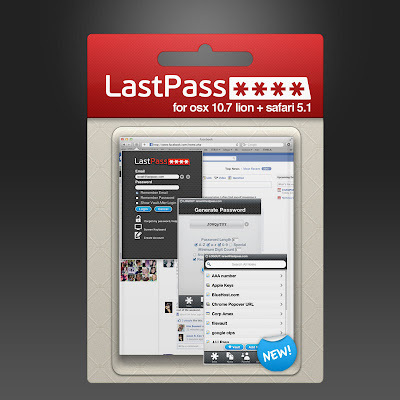 Once you've upgraded your system to Mac OSX Lion or your browser to Safari 5.1, you can install the new version of LastPass. 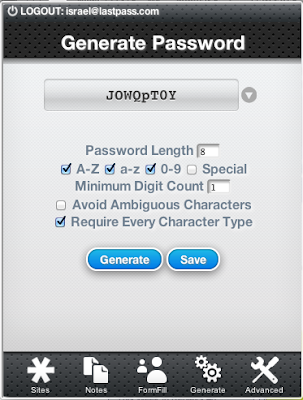 First uninstall all traces of LastPass that you may have installed in your new Safari - copy-paste https://lastpass.com/lpsafari.dmg to Safari or another browser on your Mac, press "Enter" to start the download link and choose the "uninstall" package option. Once complete, copy-paste https://lastpass.com/lastpass.safariextz to Safari and press "Enter" to run the installer. Ensure that extensions are enabled in the Safari Gear menu - Preferences - Extensions tab if the LastPass asterisk button doesn't appear after you complete installation. Basic authentication logins are no longer supported - we are investigating possible workarounds. If you're running a 5.0.x version of Safari, you can continue to use the native SIMBL extension or you can upgrade to the new version but you will still see the previous menu bar rather than the new popover menu; this is only available once you upgrade to 5.1. 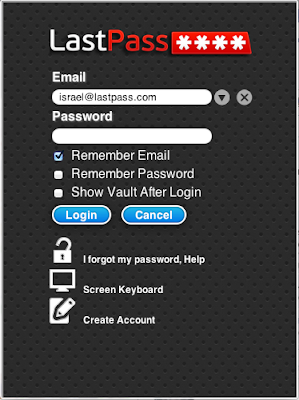 We know it's a big change for our users, and we welcome your reactions or suggestions via comments below or in an email to support@lastpass.com.